Our qualified and caring practitioners assist individuals in building and managing their general health through ​Counseling, Consulting, and Coaching. Each person has unique needs to reach their health goals. That is why we wish to partner with our clients to work together to customize protocols, recommendations, and products to move towards a greater balance of health and self-awareness. Our Licensed Professional Counselor provides Solution-Focused Psychotherapy, Cognitive Behavioral Therapy, and Emotional Freedom Techniques (EFT) to affect positive, healthy behaviors. INTEGRATIVE REFLEXOLOGY® is a foot, hand, and ear reflexology therapy. Through the application of pressure on particular areas of the hands or feet, reflexology is said to promote the relaxation of tension, improvement of circulation, and support of normalized function in the related area in the body. By means of this modality of bodywork, any part of the body that is the source of pain, illness, or imbalance can be strengthened and supported through the application of pressure at the respective foot or hand locations. 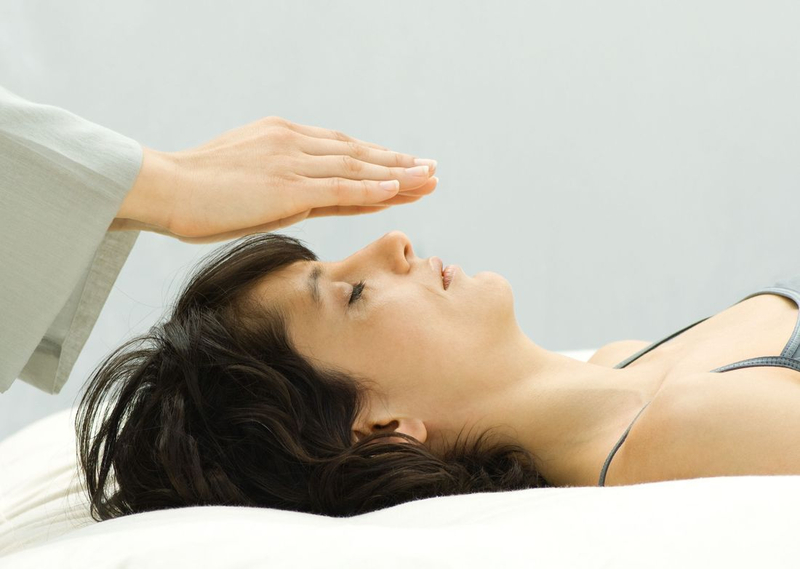 Most people experience a DEEPLY RELAXING response with this treatment. ACUPRESSURE: SEVA STRESS RELIEF is a sequence of acupressure points that is designed to ease the Human Stress Response and support overall well-being. This style involves applying firm, yet gentle, pressure with a curved finger to different points on the body in sequence to address a myriad of physical, emotional, mental, and spiritual discomforts and challenges.